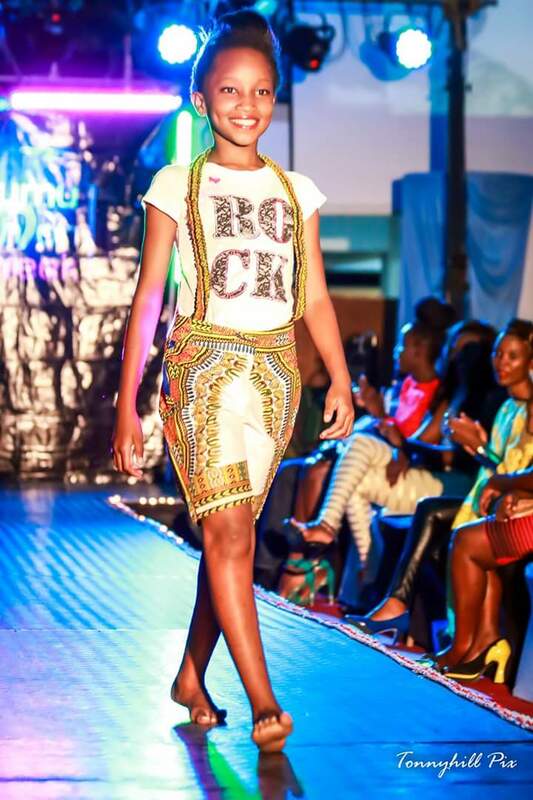 Kisumu Fashion Week 5, was not your everyday night. 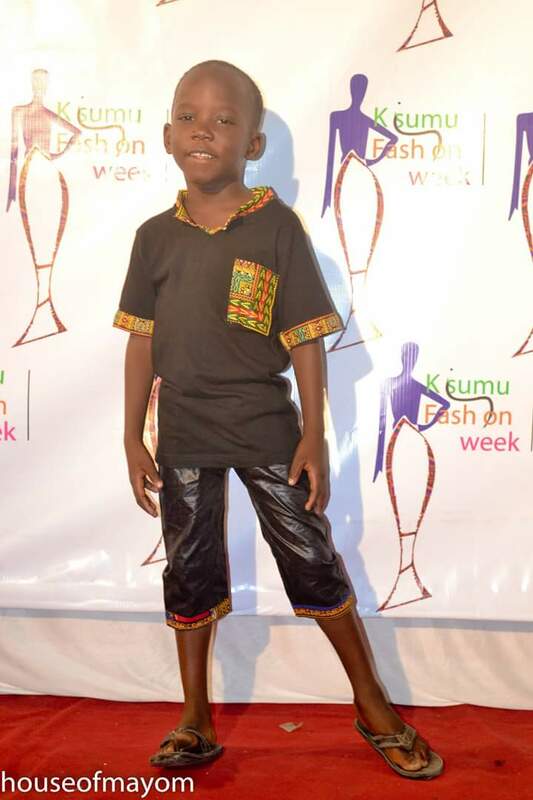 This year, again, we had Angels of Sunset kids taking part in the Kisumu City’s biggest ever annual fashion event. 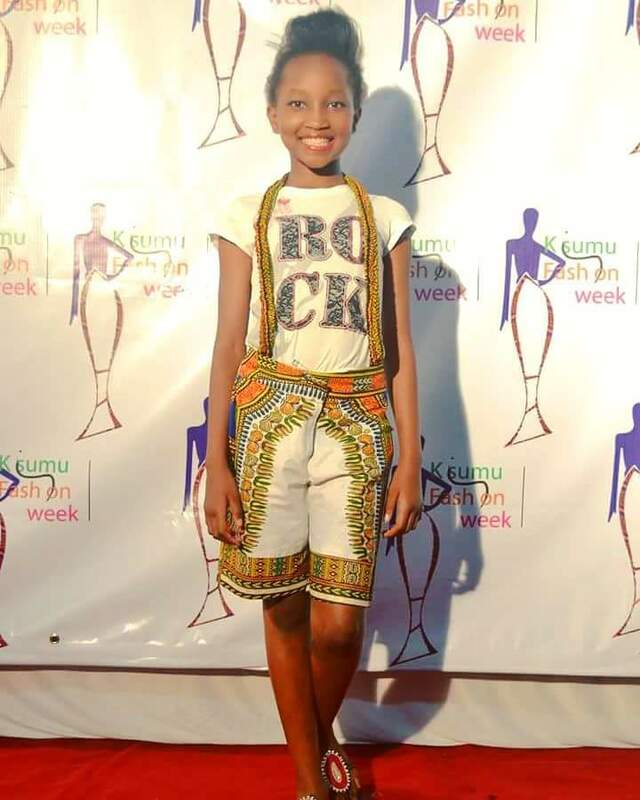 The kids dressed again by Zuri Afrique, didn’t disappoint, as they strut the runway, with wails and love from the members of the audience. 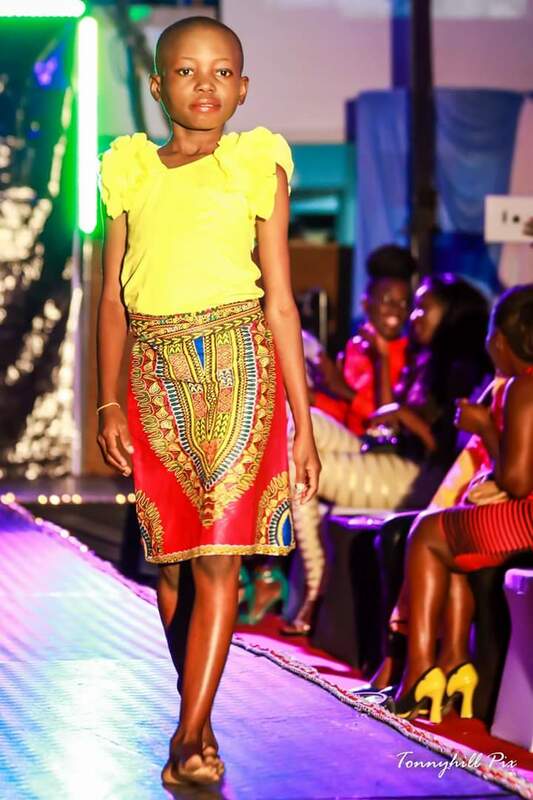 Definitely, Angels of Sunset is committed to the fashion talents development of all kids, in Kisumu and even in the greater republic. 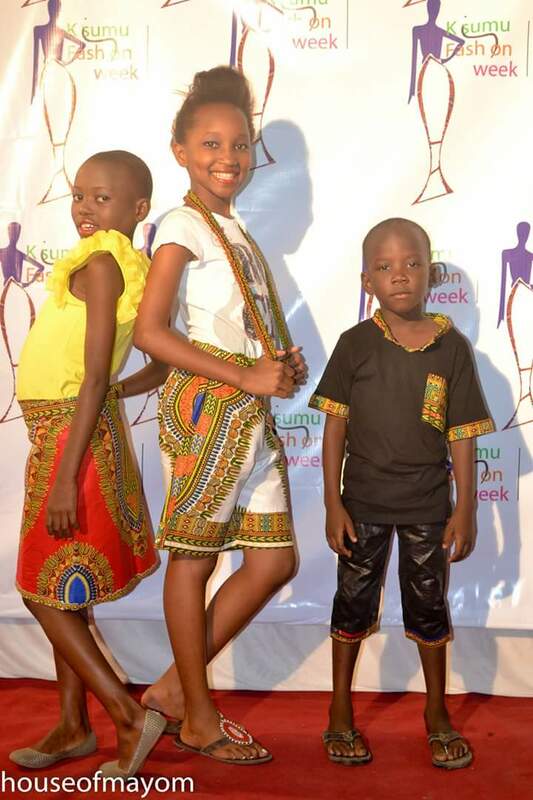 We invite you to bring your kids to register with us, to identify, nurture and develop their respective talents in modeling, design, dance, music and public speaking.